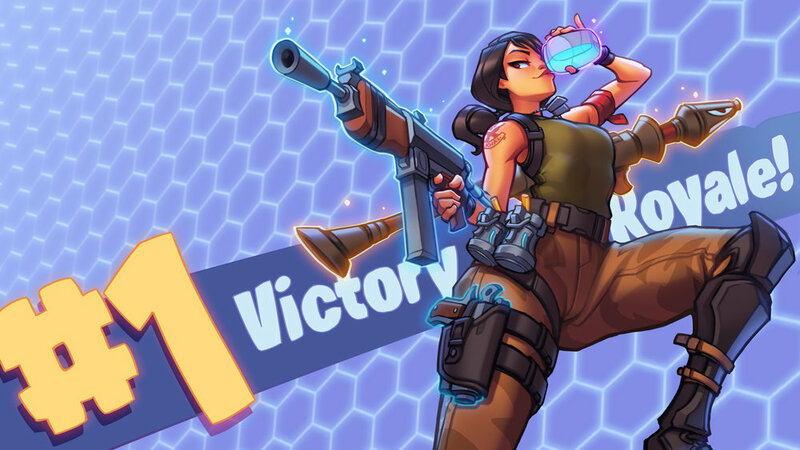 Scroll Down to see Tournament Winners! Must have a minimum of 6 entered to have tournament. Thank you for entering the ATAM Gaming Division Tournament! 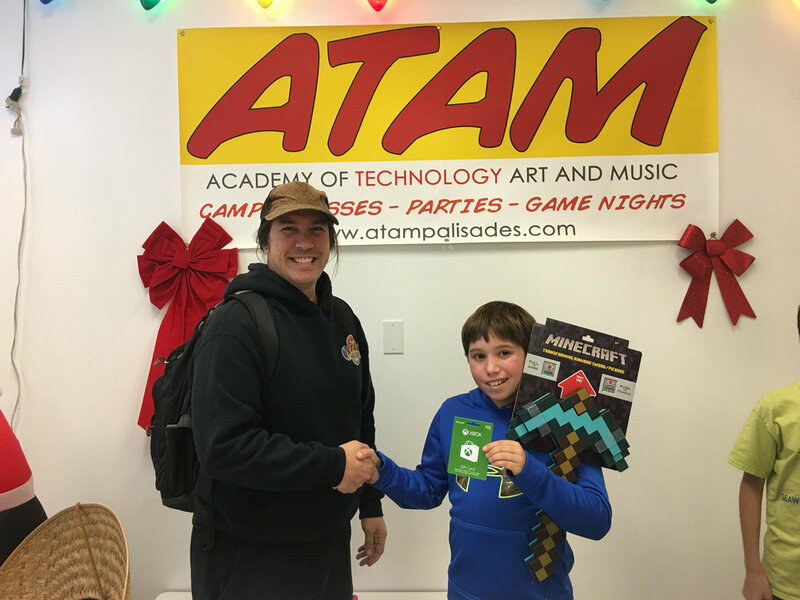 Thank you, and welcome to the ATAM Gaming Division! 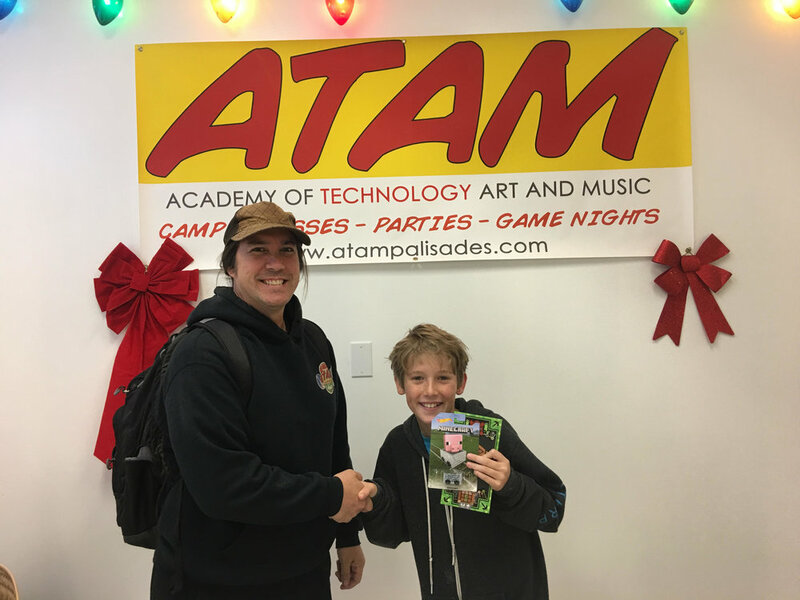 Congratulations to the top three winners of the ATAM Game Tournament. For all those who came out to play, you were all amazing and played very well! We were excited to see great sportsmanship and overall great positive attitude the entire evening. Well, if you feel that you want to try out one of our tournaments, just fill out for the form above to register. You never know, it just might be you that gets placed in top three. You never know unless you try! Check out all our upcoming tournaments and register for the tournaments of your choice!